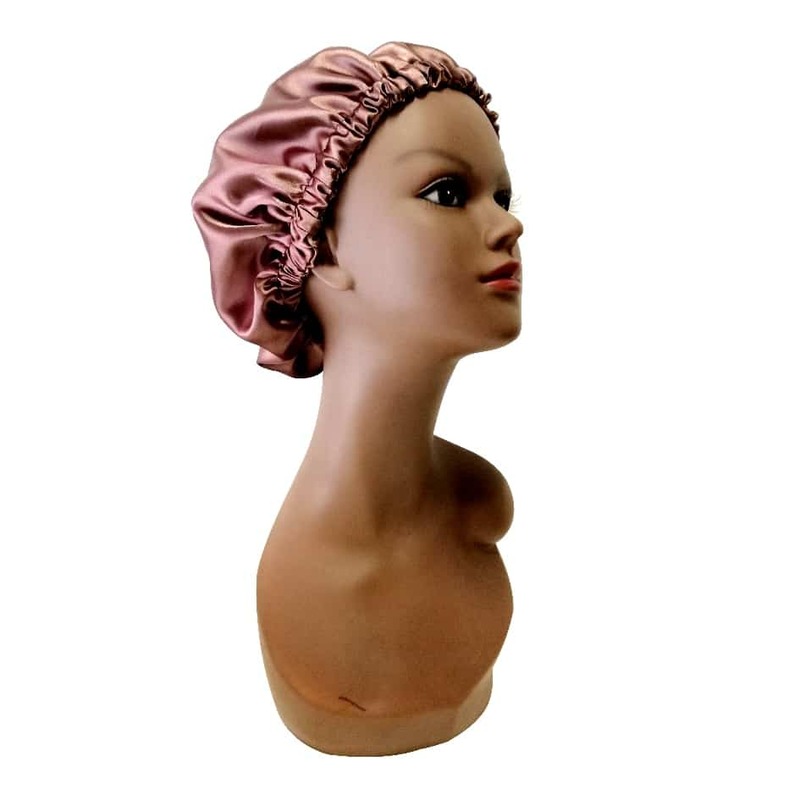 Our satin bonnets are a must have. 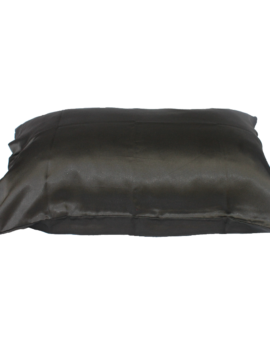 Made of double satin fabric of high quality to protect your hair while you dream away in your sleep, they do not fall off and the much needed moisture for optimum hair growth stays where it’s supposed to be. On your tresses. 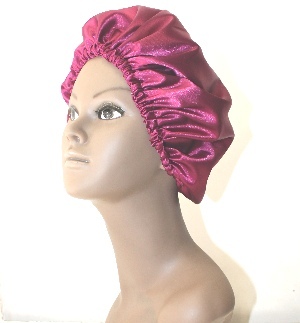 Available in pink, lilac, light grape, and also in crimson glory. Caution ~ the darker colours may cause some staining on light coloured bedding and other surfaces. Wash first before use. Payment methods for online purchases: Credit Card, MasterPass, EFT and ATM deposit. For in-store purchases: You can use a MasterPass App, Swipe a valid Visa and MasterCard Credit and debit cards or use cash.